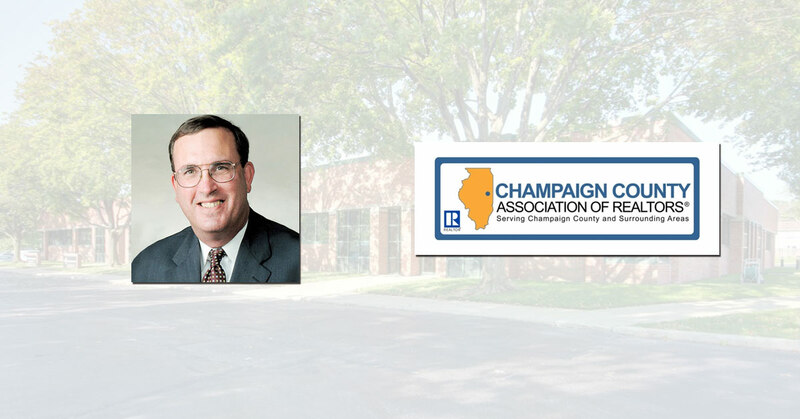 REALTOR® Todd Salen, a licensed real estate broker with SVN®/Ramshaw Real Estate in Champaign has been named the 2018 REALTOR of the Year for the Champaign County Association of REALTORS®. Salen received the award at the CCAR annual awards banquet on October 19th at the Champaign Country Club. The award is based on involvement to the REALTOR® Association, real estate industry and contributions to the community. In 2005, Salen obtained his real estate license and joined the Champaign County Association of REALTORS® (CCAR). He obtained his Managing Broker’s license in 2011 and this year obtained his Continuing Education Instructor’s license. He has been involved in CCAR having served as a past president of the Association (2012-13) and as a member and chairman of the Commercial Multiple Listing Service Committee and as a member of the Grievance Committee and CCAR Board of Directors. Salen received his Bachelor of Arts degree in advertising from the University of Illinois at Champaign. Salen is active in the Champaign community, having produced numerous musicals for the Champaign-Urbana Theatre Company. He is also involved with the Champaign Rotary Club, the Champaign County Humane Society, Phi Kappa Psi Fraternity, the University of Illinois Board of Fraternity Affairs and the Urbana Sweetcorn Festival. Salen also co-founded the annual local community day of service, Austin’s Day. The Champaign County Association of REALTORS® is a voluntary organization serving Champaign County and surrounding areas, and is the leading resource for REALTOR® members and an advocate for homeownership and private property rights.